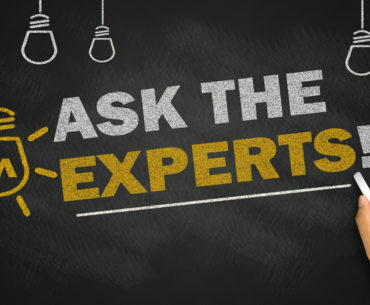 Seasoned cash game players Roy Cooke, Andrew Neeme, Brad Owen, and Tim “The Trooper97” Watts form our panel of poker experts this month to provide their best tips to players heading to Las Vegas during the World Series of Poker specifically to play cash games. 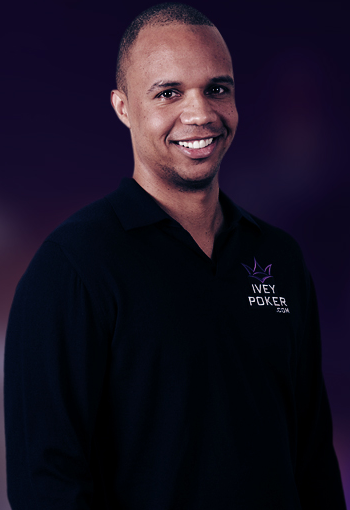 These veterans of the Las Vegas-based poker scene have a unique and expert perspective as locals and their tips to visiting players will certainly offer plenty of unparalleled value. 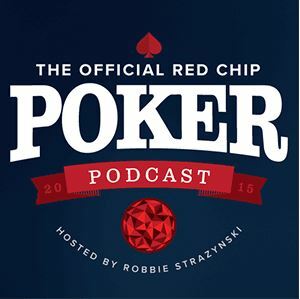 When it comes to choosing what style of play to use, each poker player charts their own path. With that said, there are four main styles of play that most players fall into. 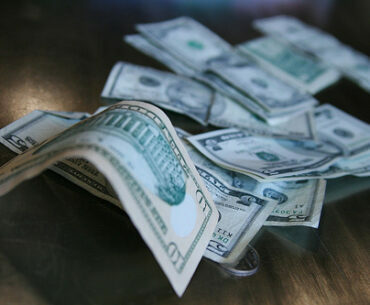 We examine each of them in this article. 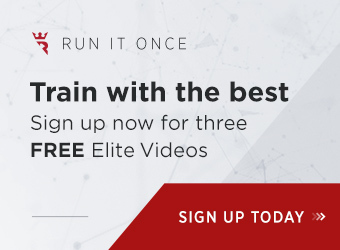 Overall, it’s best to incorporate little bits of each style of play and modify to “make it your own” as you sit at the felt, in order to have the best chance at winning against your opponents. 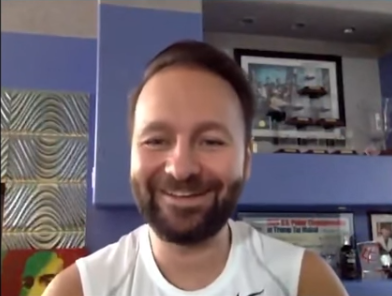 Cardplayer Lifestyle’s weekly “Strategy with Stas” series brings you a new lesson in article + video format put together by Stas Tishkevich, founder of the Poker Fighter School. 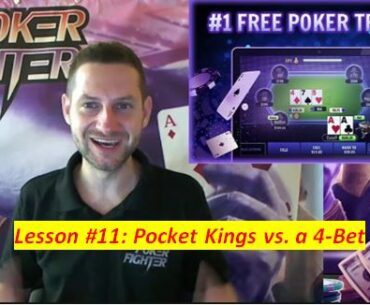 Stas’ eleventh poker strategy lesson covers the topic of what to do with pocket kings when facing a 4-bet. 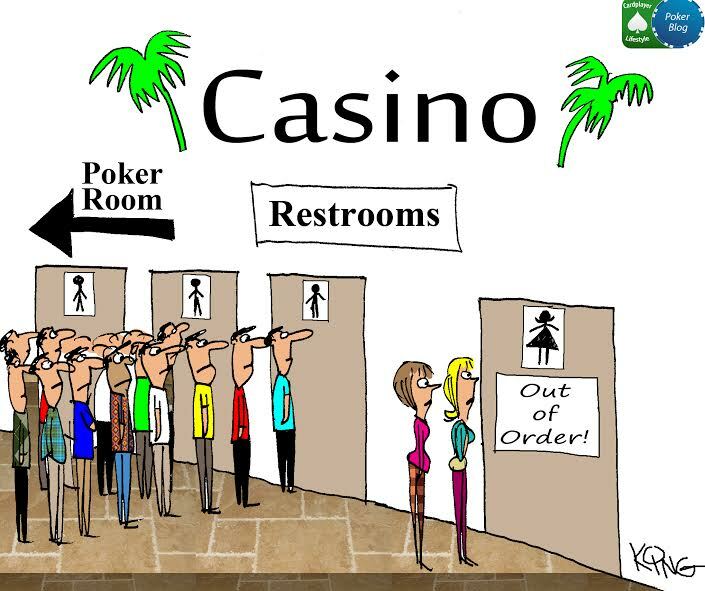 In No Limit Texas Hold’em, you’ll often find yourself with a drawing hand. 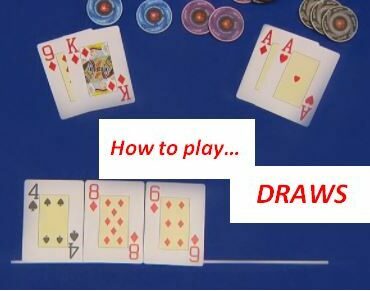 Different factors like stack size and position mean that playing these draws can sometimes be tricky, so it pays to know how to make the most of draws and play them as effectively as possible. In this article we present three tips to give you general guidelines for playing your drawing hands. Master them and you’ll be well on your way to making the most of the situations you’ll often find yourself in. 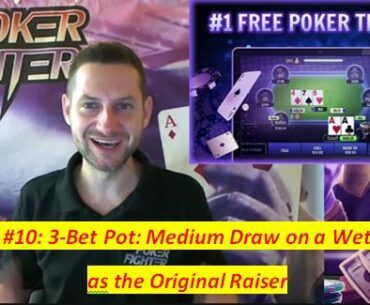 Stas’ tenth poker strategy lesson covers the topic of a 3-Bet Pot: Medium Draw on a Wet Flop as the Original Raiser. 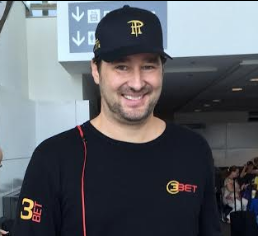 Many poker players of more modest means hesitate to make a trip out to the WSOP as they feel under-rolled. 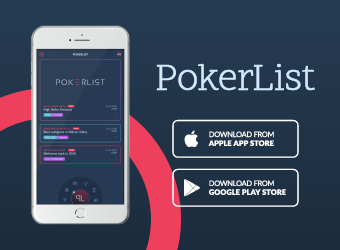 In this article, we aim to show that even a four-figure bankroll gives you ample opportunity to compete at the World Series of Poker and have a great time. 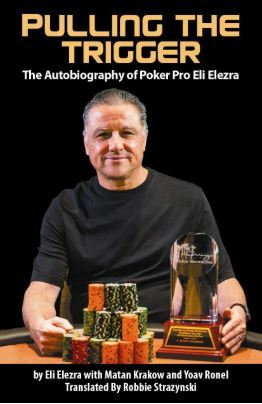 Especially as this summer will mark the 50th annual WSOP, it makes for a great time to take a shot and head out to Las Vegas.